Strictly speaking legally no, a helmet is not required as both the Nippi and Trippi are regarded as trikes and so are therefore are exempt. However in practice its still advisable to wear one, particularly on a Trippi. Just because you ride carefully others don't always drive with the same care! 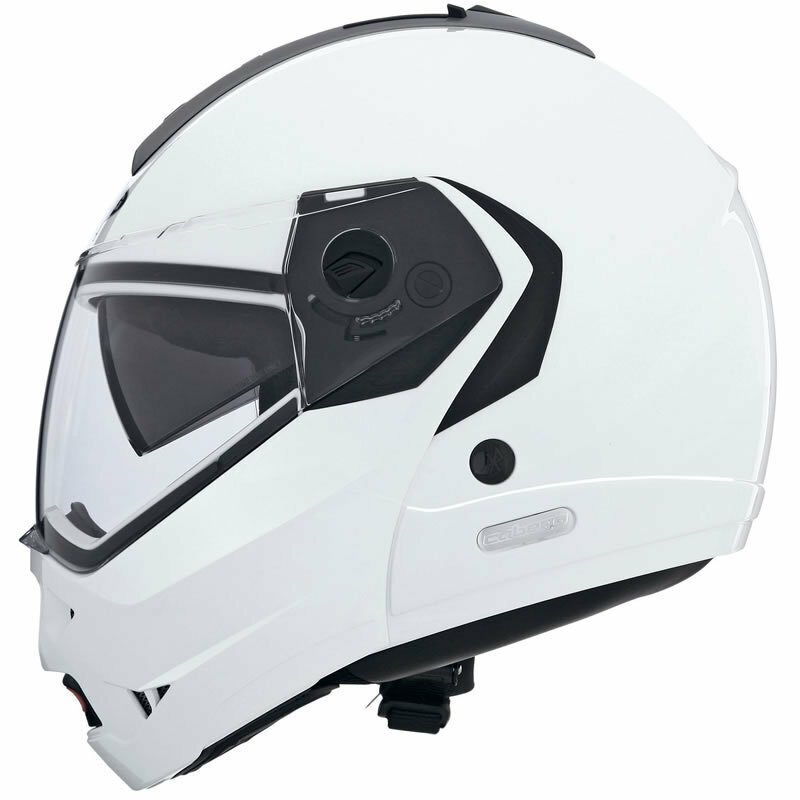 Besides a crash helmet and visor will offer some protection against the weather and objects that fly up from the road too. And no one intends to have an crash, but that's why they call them accidents! Yes and no. Its is possible but its not straight forward. Essentially you can buy a Nippi and ship it to wherever you want. However Nippi Vehicles, www.nippi.co.uk, as far a is currently understood, do not 'do' overseas sales - and similarly if you purchase a Nippi second hand you are responsible for shipping the vehicle. 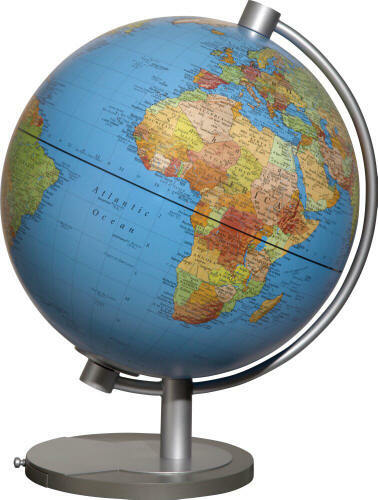 You should also be sure that your country's road law permits the use of a Nippi on its roads. 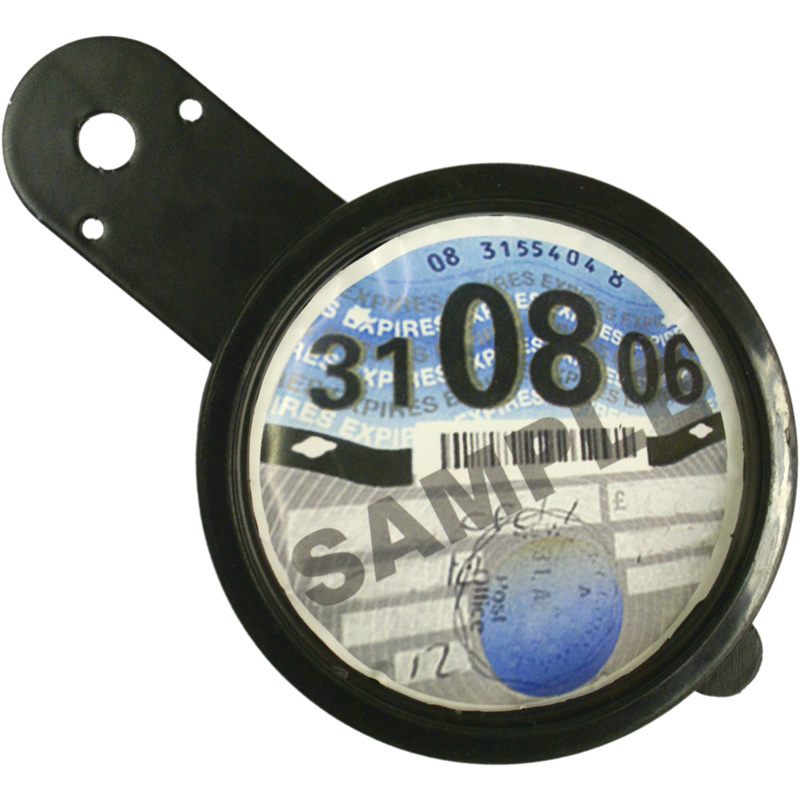 This is normally got round by registering the Nippi as a custom import, but does mean that your Nippi will need to be checked and verified / registered in your own country and in some cases that may require modification to the rear lights and turn indicators (particularly in the US) to comply with local road law. Sadly despite many requests though we as the Nippi Owners' Club are happy to help with advice, that's all we can do, advise. We cannot help with organising of shipping or indeed purchasing Nippis for export - you have to do that yourself, sorry. 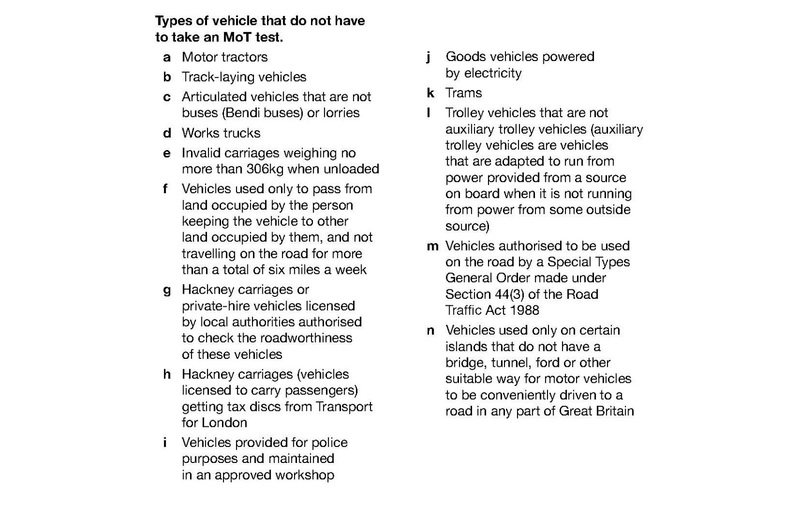 A Nippi does not require an MOT because it is exempt as it is classed as an Invalid Carriage. But it still needs to be Road Taxed. 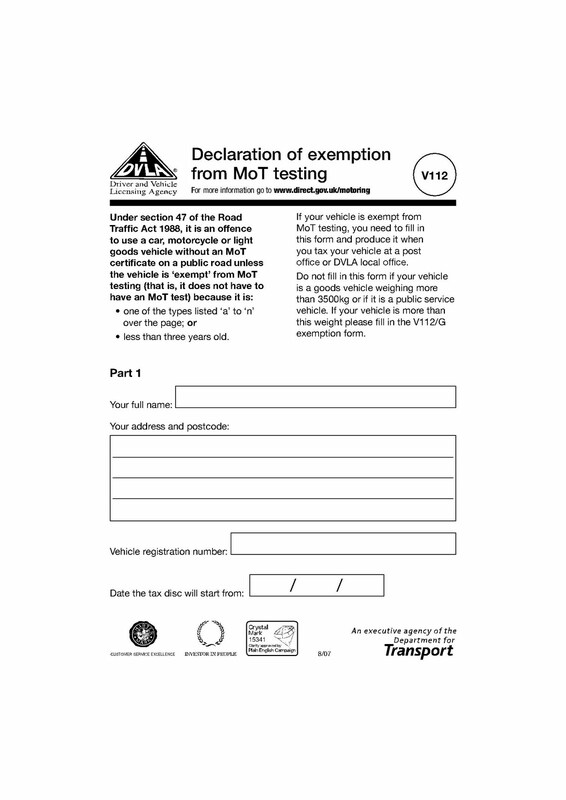 If you receive a V11 renewal reminder you will be unable to renew you vehicle tax on-line or over the phone as both systems are automated and have no provision for coping with a vehicle that does not require an MOT. Your V11 will have the address of your nearest Post Office (or tax office) where you can renew your vehicle tax printed in the yellow area near the top of the form. To download a copy of the V112 you can either go to the DirectGov website entitled "do it online" and find the link to the form there. The name is a bit misleading, because of course you can't do it online! The form itself it fairly simple but it's important that you note the categories on page two. As when you fill in Part 2 (on page 3) you need to write the letter 'E' in the box and sign the declaration opposite. When you take the form to the Post Office also include page 2 even though it is only an information page. Why? Because its unlikely that the Post Office where you get your tax has ever seen one before. If you get stuck please speak Julie at Nippi Vehicles, 01283 520620. You could email me, but seeing as I got most my information from her it might be more useful! Its worth remembering that even without need an MOT, its still important to keep you Nippi in a good roadworthy condition. 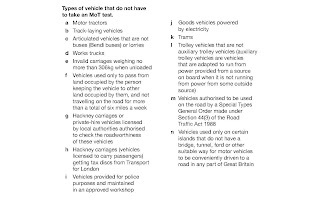 In fact it could be argued that with no MOT test its even more important to make sure that you Nippi is checked and serviced regularly by a competent mechanic for your own safety. Its also important to remember that just like every other biker in the UK the Police can pull you over and inspect your Nippi at any time if they suspect your Nippi is not roadworthy under the Road Traffic Act 1988. Though I got pulled over a couple of weeks ago just because the wanted to have a look, "they had never seen one before" (that does get to be repetitive after a time). For more about this please see this article from Bikers Advice. Thanks to Julie at Nippi Vehicles for providing help in getting this article together. Bikers Advice for their article. And finally, the DVLA for wasting my time for more than two hours yesterday! Dave 'The Mechanic" has just reminded me that if you have an tax exemption certificate you can also get a free tax disc. However (as I understand it) if you also hire or own a lease car vehicle through Motability then you are better off using it to pay Car Tax. Some people do find its just easier to pay the £15 then mess about trying to get another exemption certification. If you have bothered (or succeeded) in getting both a tax exemption certificate and a V112, please let me know and add I will add yet more to this post! The minimum engine size for a motorbike on British motorways is 50cc. A Trippi and a so called Nippi 50 are only 49cc quite deliberately. However there are two other things to consider also. If the Police come across you and consider that you are not going fast enough and endangering yourself or other road users they can order you off the motorway regardless of whether you have the proper license and engine size! Last Year we were offering memberships, but sadly perhaps with the explosion of the interest in the Facebook Group, http://www.facebook.com/groups/nippiownersclub/, and the limited interest in formal memberships, it has been decided to suspend memberships proper for now. Should interest pick up however it is something to be looked at again. If you have paid for a membership ans either heard nothing or you had a membership last year and you just feel a bit miffed and would like a refund, please contact us and we'll sort something out.